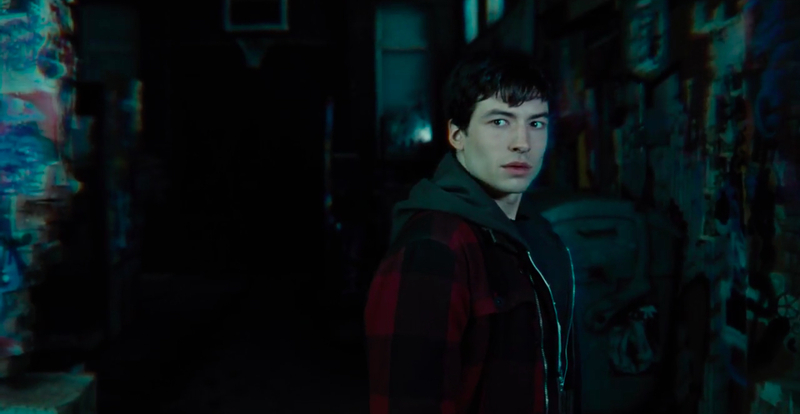 'The Flash' movie starring Ezra Miller has lost another director. 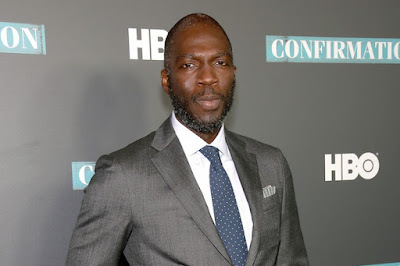 'Dope's Rick Famuyiwa and Warner Bros. have parted ways over creative differences regarding the vision for the DC Comics adaptation. Novice director Seth Grahame-Smith was originally set to direct earlier this year until the studio realized Grahame-Smith had never directed a feature film before and thought a multi-million dollar effects-laden tentpole movie should probably have someone with experience. Thankfully, Famuyiwa signed on to take over and seemed thrilled even reading up on 'Flash' graphic novels. "When I was approached by Warner Bros and DC about the possibility of directing The Flash, I was excited about the opportunity to enter this amazing world of characters that I loved growing up, and still do to this day. I was also excited to work with Ezra Miller, who is a phenomenal young actor,” Famuyiwa said in a statement. “I pitched a version of the film in line with my voice, humor, and heart. While it’s disappointing that we couldn’t come together creatively on the project, I remain grateful for the opportunity. I will continue to look for opportunities to tell stories that speak to a fresh generational, topical, and multicultural point of view. I wish Warner Brothers, DC, Jon Berg, Geoff Johns, and Ezra Miller all the best as they continue their journey into the speed force." Reports claim that Famuyiwa's take was "edgier" than the studio wanted. Considering the polarizing reaction to the darker storytelling of Man of Steel and Batman V Superman: Dawn of Justice, Warner Bros may be trying to lighten the mood of their Justice League characters going forward despite their box office success. Still, it's a shame to lose a talented director like Famuyiwa whose perspective could have given the DCEU a diverse voice. Grahame-Smith wrote the script based on a treatment by Phil Lord and Christopher Miller and another director is expected to be named soon. Pre-production for the film has already started with production set to begin in early 2017. Casting has also been under way, adding Kiersey Clemons to play Iris West and Billy Crudup to play Barry Allen’s father. This latest news could push production and its scheduled release of March 16, 2018. DC Comics director Ezra Miller movie Rick Famuyiwa The Flash Warner Bros.
Labels: DC Comics director Ezra Miller movie Rick Famuyiwa The Flash Warner Bros.